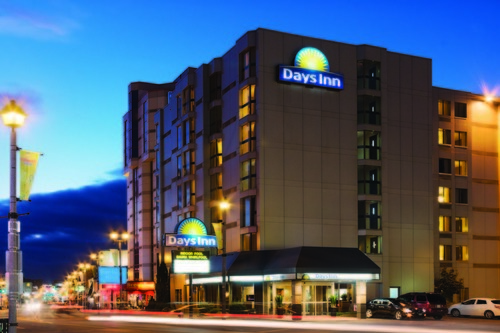 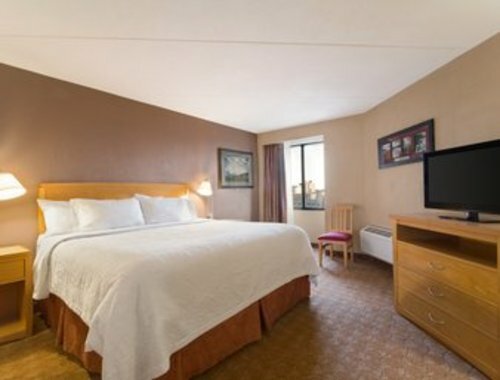 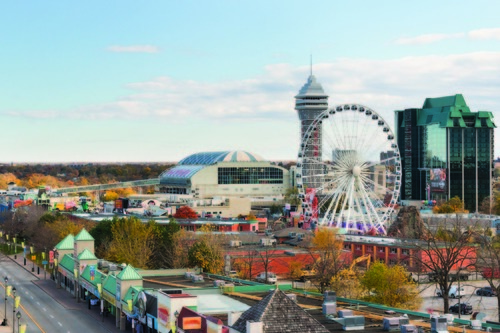 Nestled in the heart of Niagara Falls, Days Inn - Niagara Falls Near the Falls, is just a short walk to the Falls, Fallsview Casino, Casino Niagara, Clifton Hill, the Hornblower Niagara Cruises, and is adjacent to many restaurants and shopping areas. 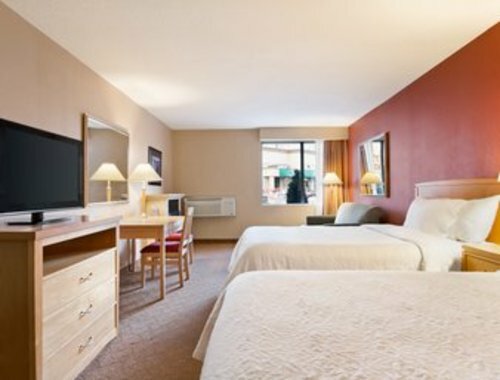 Two Double Beds with breakfast! 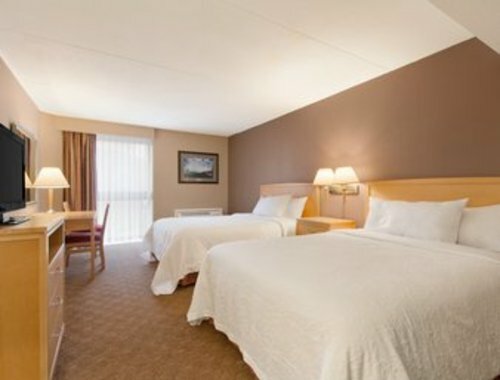 Two Queen Beds with breakfast! 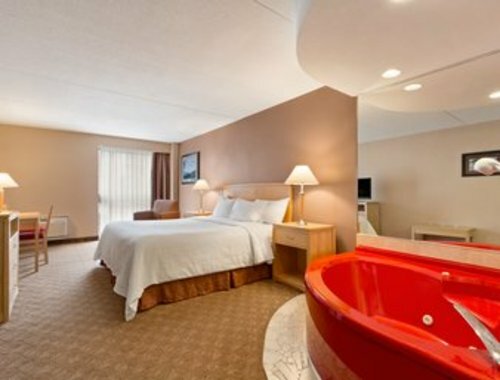 King Room with Oval Whirlpool with breakfast! 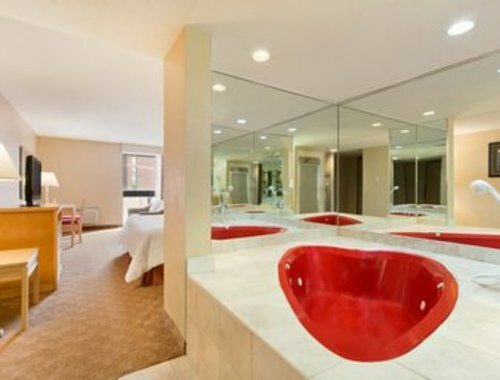 King Heart Shaped Whirlpool Suite with breakfast!